Banks and malls all over the country are scheduled to halt their operations during the Holy Week, particularly on Holy Thursday and Good Friday. Listed here are the bank and mall operation schedules during the Holy Week. 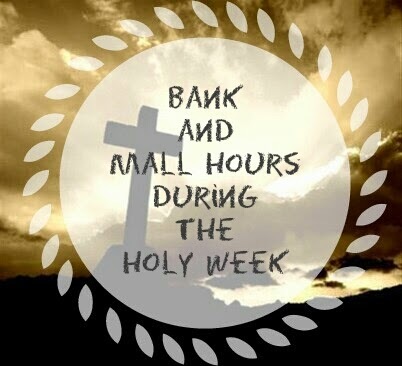 ATM terminals nationwide will be open throughout the Holy Week. Accounts can also still be accessed through the banks' online portal. All banks will be back to its normal operations on April 6. All Robinsons malls will be open during the usual hours. All SM Malls will revert to normal operations on Easter Sunday. The Bangko Sentral ng Pilipinas reminded the public to plan ahead before leaving the city during the long weekend. Those who are planning to go out-of-town should have enough cash to get them through the Holy Week. Before leaving the city, one should also take note of the bills and their due dates to avoid disconnection or penalties. If using an ATM terminal, inspect the ATM card slot and the keypad to avoid scams. 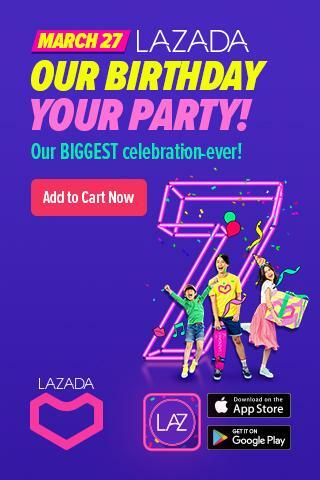 Source: GMA NETWORK click the link for more updates. 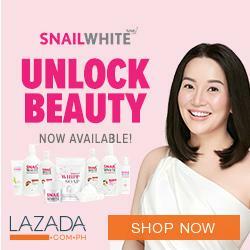 The News Posted Above are from GMA news website. I decided to post this on my blog so I can share to you just incase you want to know the malls and banking hours during Lenten season. All credits to GMA News.